The Academy Award winning “Flowers and Trees” was released today in 1932. 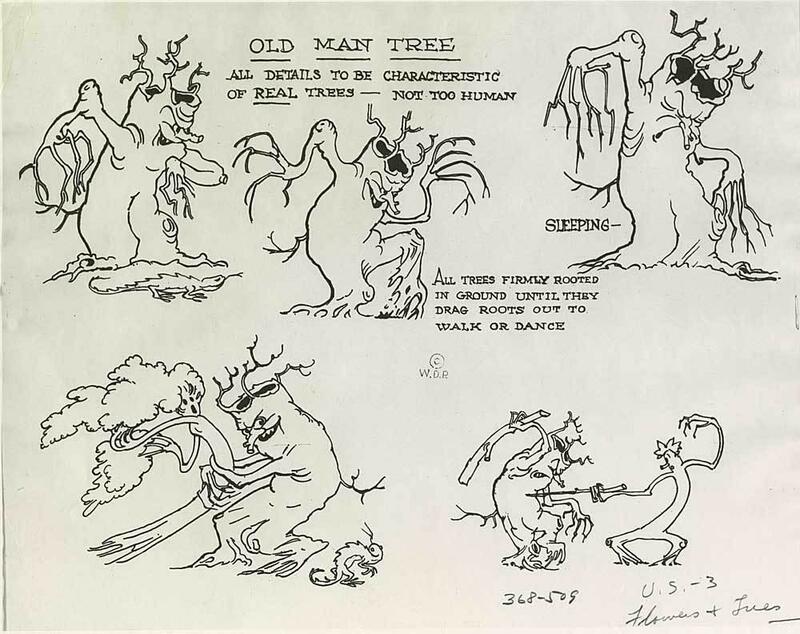 Originally in production as a black and white short (as seen in the image above), Walt restarted the production as a test for the three-strip color process. The result was the first cartoon short ever produced using Technicolor and the very first Academy Award for best animation short! This entry was posted in cartoon and tagged Academy Award, disney, Flowers and Trees, Technicolor. Bookmark the permalink.